Enjoy the best camera performance with the right camera accessories. 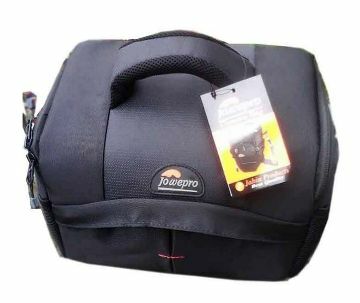 Find the best camera accessories that you need for your camera online from Ajkerdeal.com. If you are a professional photographer, you will surely need camera backpacks.They are ideal to keep your camera and lenses stay safe from the harsh weather. They are made with soft internal fabric that shields your camera from accidental shocks and bumps. 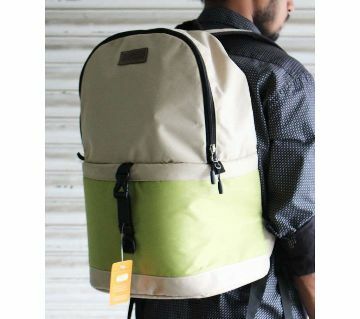 There are shoulder bags and backpacks available at our site. Shoulder bags come with adjustable and detachable shoulder strap for comfortable carry. There are dual exterior side pocket for keeping camera accessories also. There are also quick grab handle and interior partitioning for complete organization of your essentials. Explore our camera backpacks which are ideal for travelling. There is enough space for camera and adventure gear inside. There are professional halogen tubes which are ideal for clicking photos or recording videos. 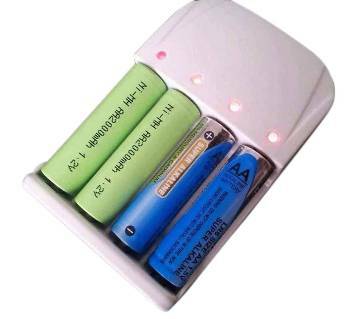 It works through AC volt, so no battery is required. They are ideal to use in spotlights as they are fully dimmable and allows control directly over the lighting atmosphere. 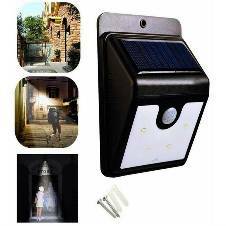 They also provide bright light even in the dark and excellent color rendering. 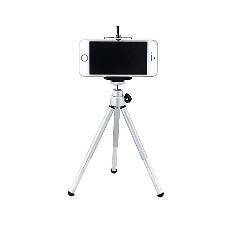 There are mini tripod stand which comes with flexible and adjustable legs to suit your needs. They come with strong stability and durability. There are also zoom lenses for SLR and DSLR cameras. 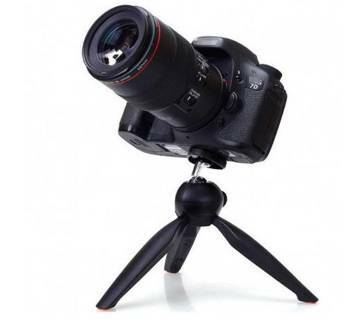 Our site includes a number of camera lenses which are ideal for portraits, action and night time photography. 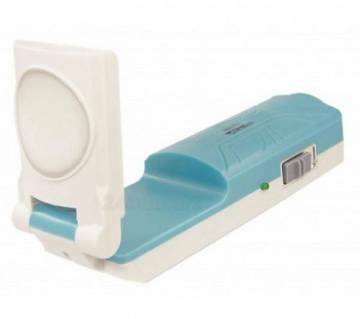 There are also camera cleaning kits which are ideal to clean digital camera, camcorder, filter, binocular, laptop etc. They can easily clean dirt and dust, fingerprints from lenses. Ajkerdeal provides a wide range of gadgets online at the best price. Find the perfect accessories from online and enjoy a hassle-free happy shopping with us. Pick your camera accessories from ours. Happy Shopping with us! 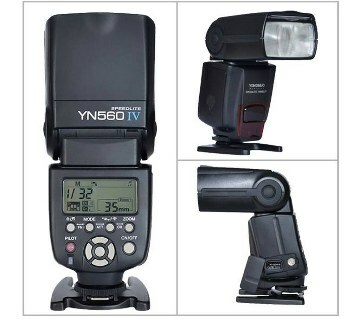 Also have a look at the camera price in Bangladesh at AjkerDeal.com to get the best price in the market.